Dr. Ozturk joined the Rosen College of Hospitality Management as an Assistant Professor in August 2011. He holds a Ph.D. in Hospitality Administration with Hospitality Information Systems concentration from Oklahoma State University, Stillwater Oklahoma. 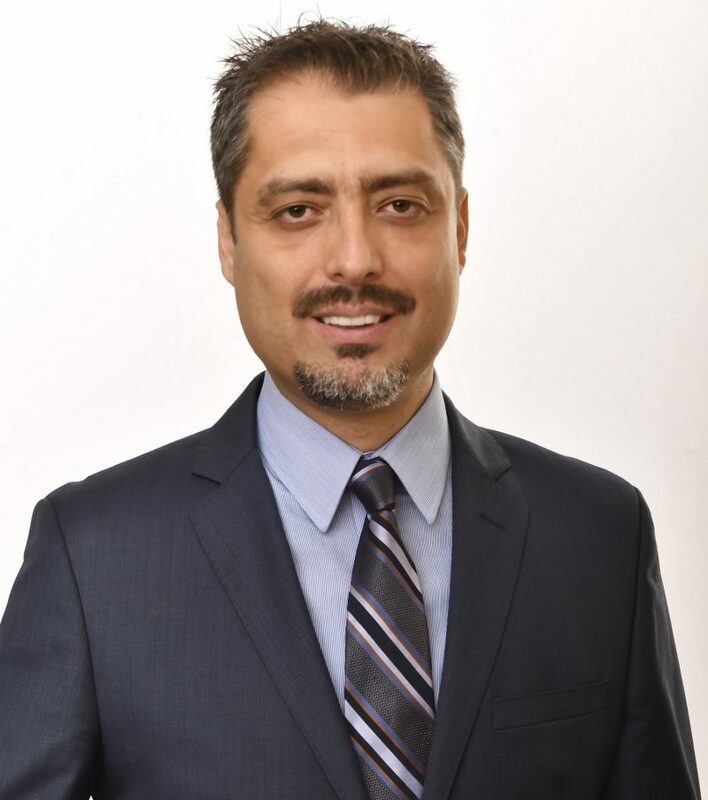 Dr. Ozturk earned his Masters of Science degree in Tourism and Hotel Management from Mersin University, Turkey, and Bachelor of Science in Tourism and Hotel Management from Anadolu University, Turkey. His teaching areas include; hospitality information systems, lodging operations, guest services management and destination management and marketing. His research focuses on information technology adoption, e-commerce, m-commerce and destination marketing. Dr. Ozturk is the author of several refereed papers in leading academic journals and international conferences. He is on the editorial board of Journal of Hospitality and Tourism Technology, Asia Pacific Journal of Innovation in Hospitality and Tourism and Journal of Economic and Social Studies. He also reviews for Tourism Analysis, Journal of Quality Assurance in Hospitality and Tourism, Graduate Conference, EuroChrie, ICHRIE and iHITA Research Conference. Dr. Ozturk was the Track Chair in Tourism for the Annual Graduate Education and Graduate Student Research Conference in Hospitality and Tourism (2011 and 2012) Dr. Ozturk is the recipient of Research Excellence Award for the Social Sciences from Oklahoma State University (2011) and Best Paper Award from Journal of Hospitality and Tourism Technology (2010). In addition, Dr. Ozturk was nominated for the Best Paper Award at the 19th Annual International Hospitality Information Technology Association Research Conference (iHITA).